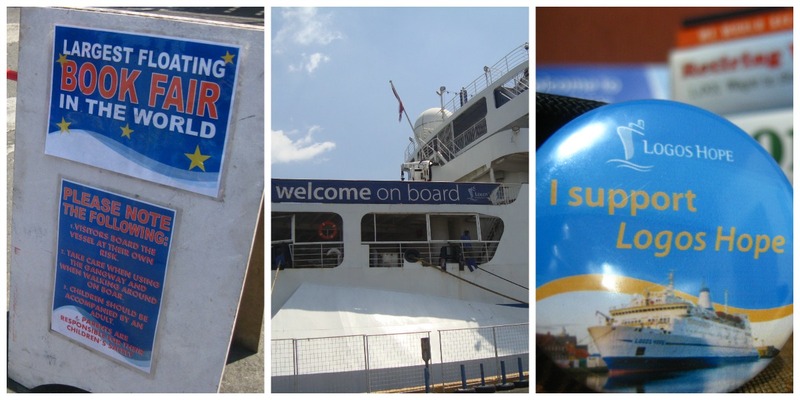 With only a few hours left before we officially bid farewell to the year that was, I look back at some interesting travel highlights of 2012. 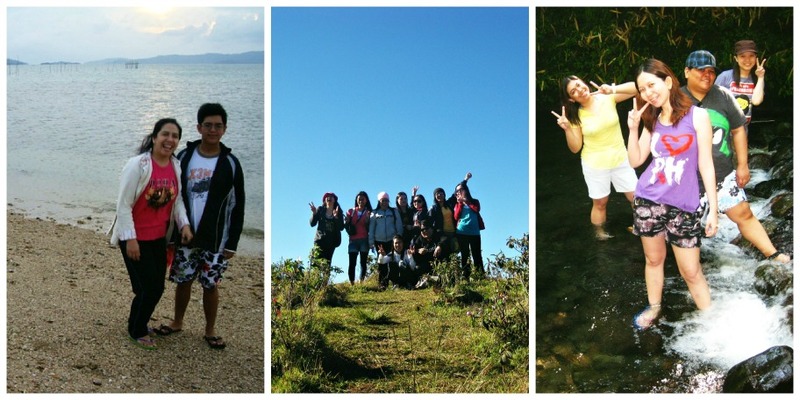 Experiences consisting of many firsts... 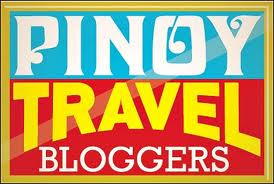 I consider 2012 as my travel year as I got to explore destinations month after month. So here goes my simple year end post, 12 for 2012. 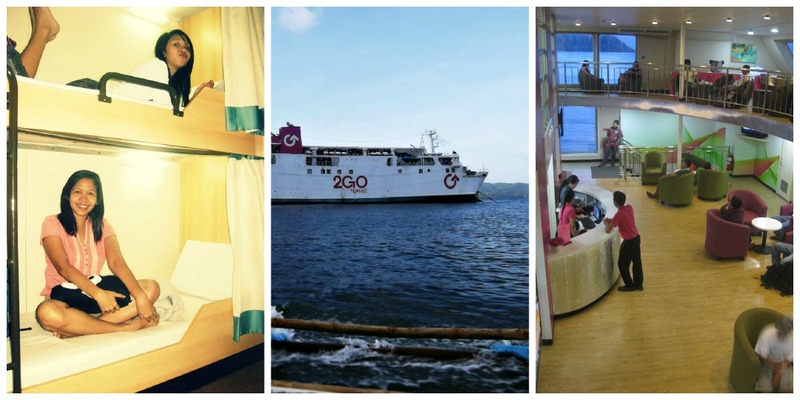 To be surrounded with thousands of affordable books inside MV Logos Hope, a ship famous for being the largest floating book fair in the world is definitely a unique experience I got to share with mom and my youngest sister. We hoarded books to our liking and got to interact with international volunteers as well. 11. Attended Halloween Party with my sister and other kids with special needs. 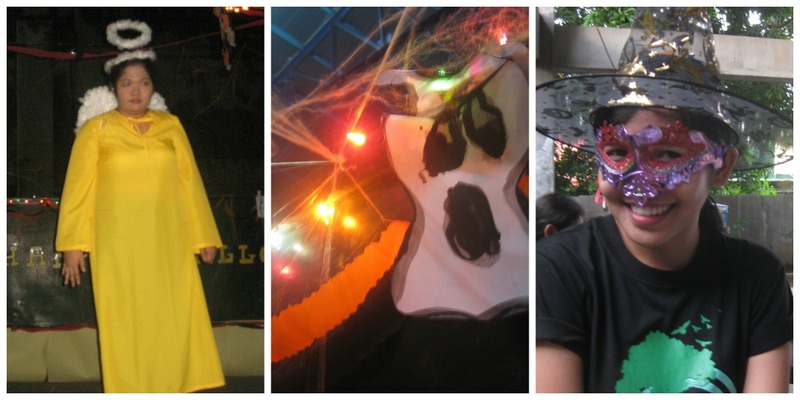 I didn't blog about this but it made my 2012 more meaningful as I got to share the Halloween celebration with my sister and her other classmates. These bunch of kids-for-life surely knows how to be fun amidst their need for special attention and understanding. Seeing our big girl sporting the angel look made mom and I smile from ear to ear. Lake scenes from international movies have always made me wonder how it feels to swim in a lake. 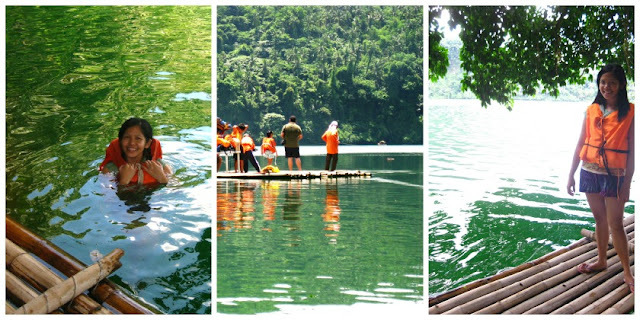 June of 2012 when I allowed myself to travel with some folks I never met before where we altogether discovered the beauty of Laguna's Lake Pandin. When fellow PTB Journeying James hosted the 20th blog carnival entitled "How to Fund Your Wanderlust", I know I wanted to share one particular tip that has helped me fund those dream trips. I decided to share the idea of investing in farm which is probably a very big step with regards to investing. 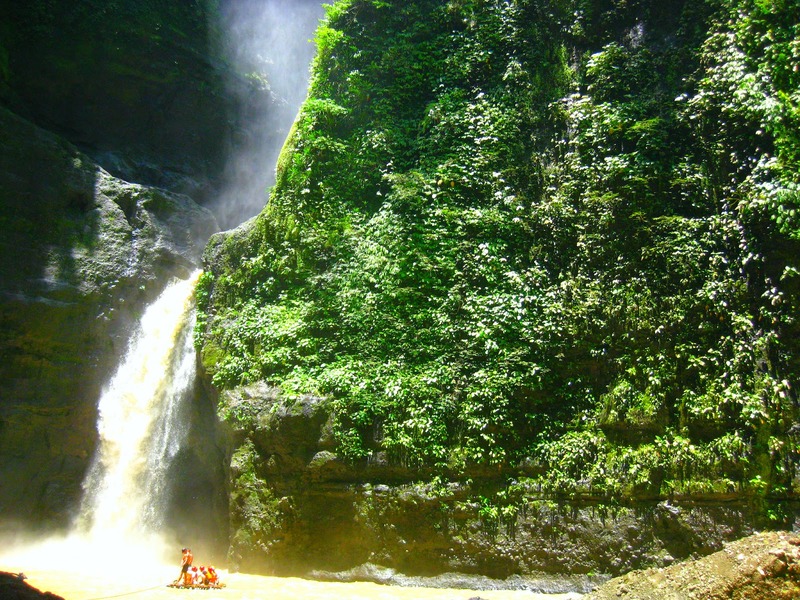 But Philippines is very much abundant in farms and to use one of country's biggest real estate asset would surely help a traveler boost its travel fund. 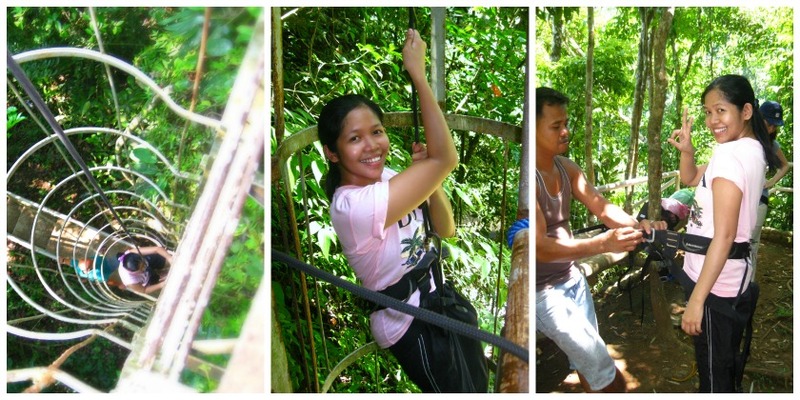 I don't really consider myself a sporty person so this rappelling experience via Cavinti route gave me an initial chill. 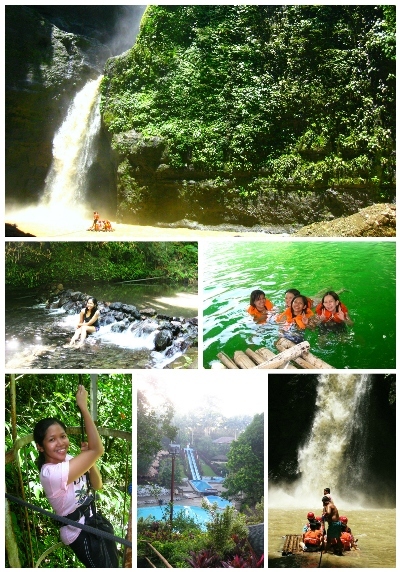 Heck, it was still an exciting and cheaper way to see Pagsanjan Falls. 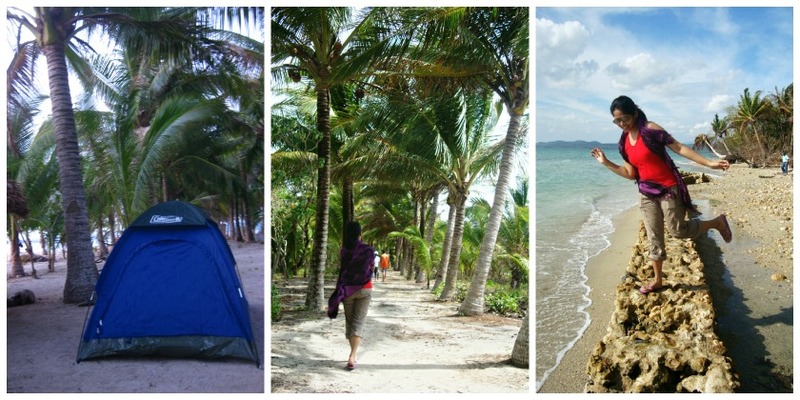 Another dream fulfilled - to camp overnight under the stars on a private island somewhere in Sorsogon. It was one of those invitations I have been waiting for months which also paved way for my sister and I to have some bonding escape away from the city. 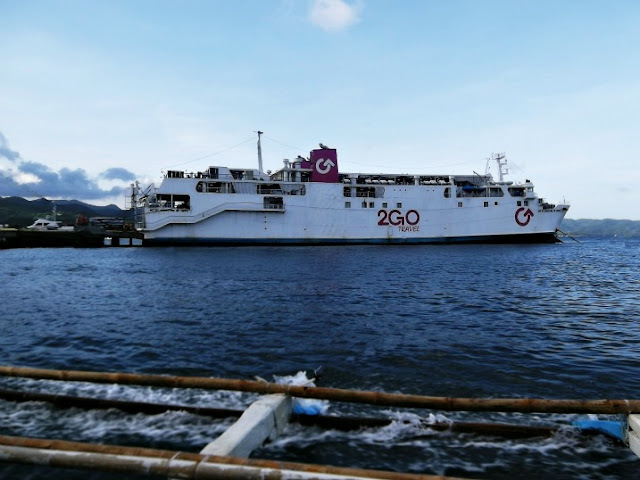 Our family's first ever sea trip experience onboard 2Go Vessel from Batangas to Caticlan. The trip was a refresher as we ditch the usual plane and chose the longer but more comfortable ship ride. A dream come true concert. When her Dance Again World Tour was announced and Manila was included, I was so excited to get my hands on that ticket, willing to shell out some hard cash. But my dilemma started when no one wanted to come with me and pay for a lower box seat. I ended up watching her from Gen Ad but still equally ecstatic to have seen JLo perform, she still has it. Working home-based, I always look forward to meeting new faces and traveling with them. 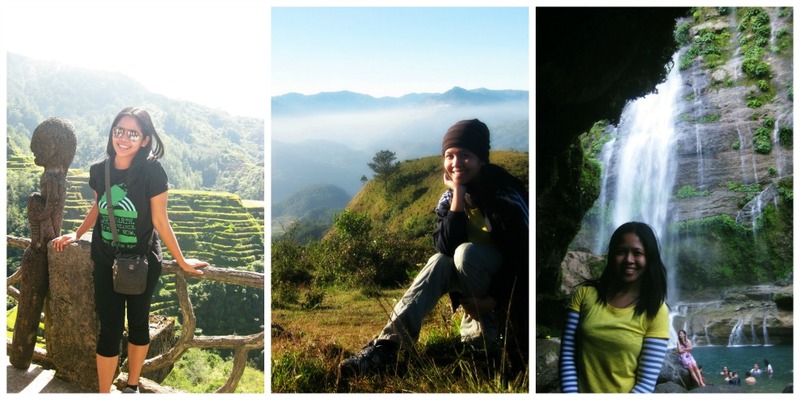 Because of these awesome people, my trips became even more awe-inspiring. 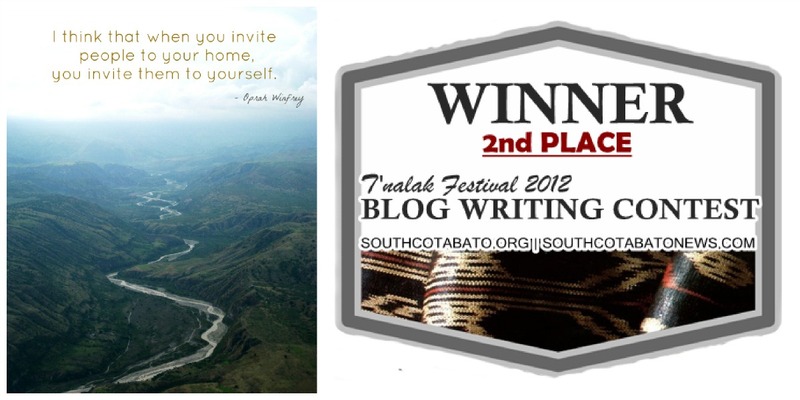 Sagada was my final destination for 2012. 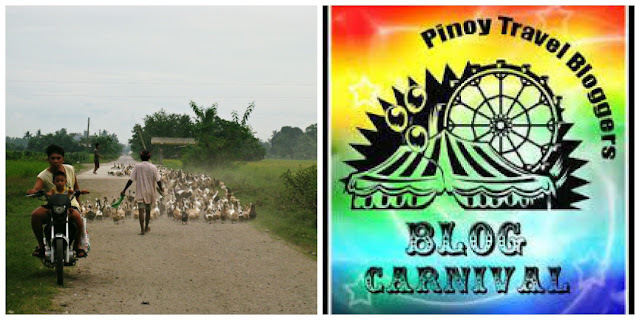 The long hour bus ride on the snaky road to north luzon was very much an interesting experience alone. But to see the beauty of Banaue Rice Terrace enroute to Sagada, walk along the steep rice paddies and see a breathtaking panoramic view of mountains on top of Marlboro Country is an outdoor experience that's definitely worth all muscle pains. Every family getaway is unforgettable. 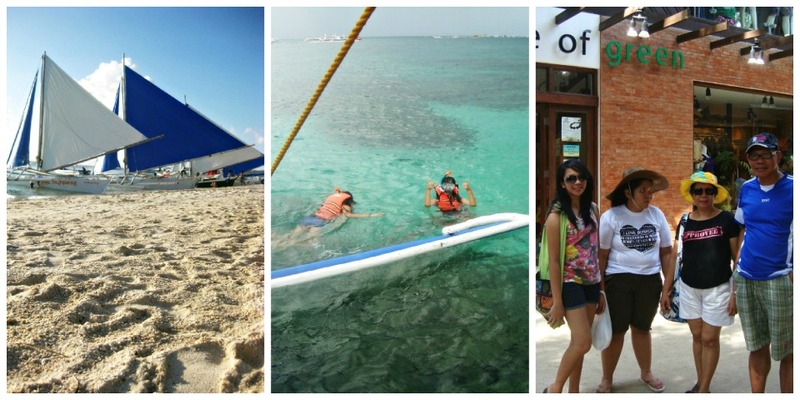 This 2012, I got to see and enjoy Boracay for the first time and to be with my family just doubles the treat. Nothing spells fulfillment than to see my parents and sisters enjoy the trip I painstakingly planned for weeks - it's those simplest joys that stick to mind. 2012 has been a colourful year filled with many travel memories. For 2013, let's ask ourselves this, "When was the last time you did something for the first time". For 2013, let's make things happen.